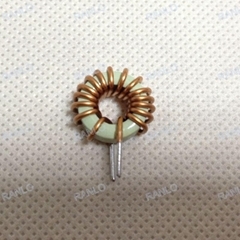 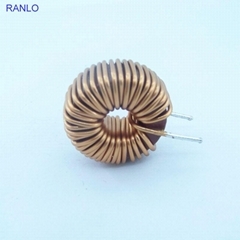 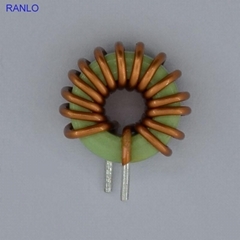 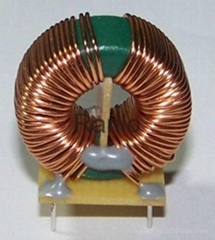 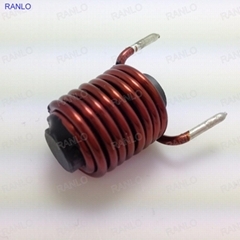 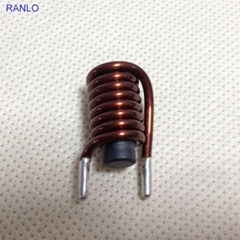 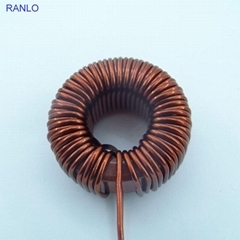 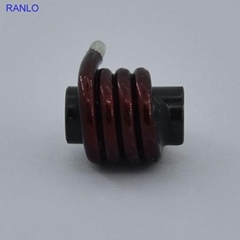 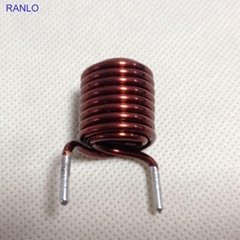 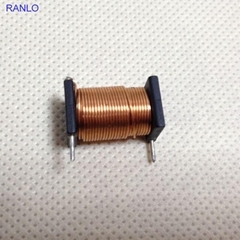 We are RANLO Coil Ltd in China, founded in 2010, a professional manufacturer of SMPS transformer, POE transformer, inverter and other special industrial field transformer and inductor. 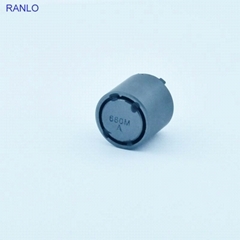 Products are widely used in the subway, electric bus, industrial inverter instrument and meters, professional audio equipment, video surveillance systems, and some other field. 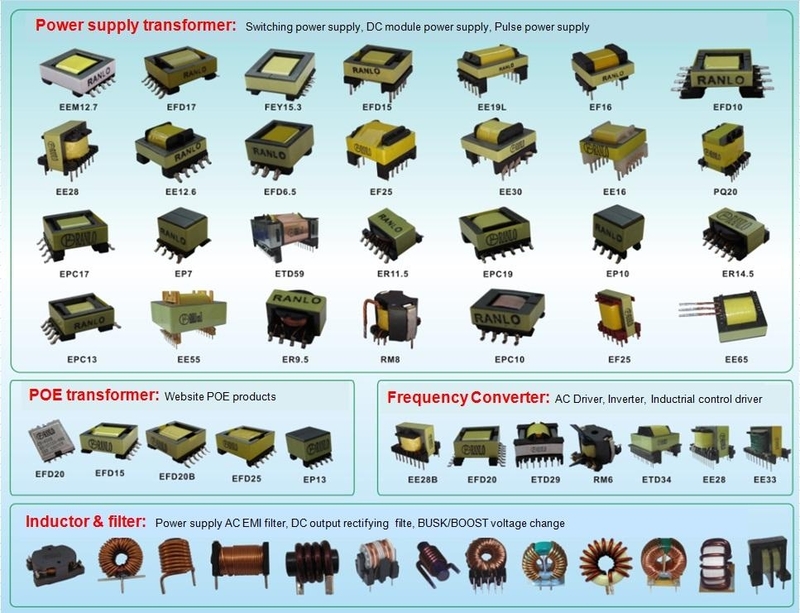 Our designers are from transformer industry top 3 company, with more than 15 years working experience in transformer design and application. 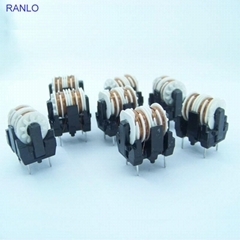 Our quality policy is to do right at first time and meet customer requirement for customer satisfaction. 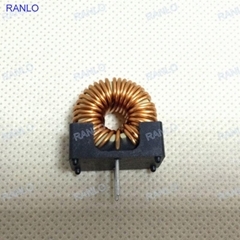 Welcome to contact if you are interesting in our product. 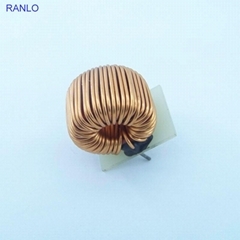 We are looking forward to a long and successful partnership with you.